Homemade fudge so good that it tastes like it came from a high end candy store. Have you ever tried to make homemade fudge only to have it turn out to be an ooey gooey mess? 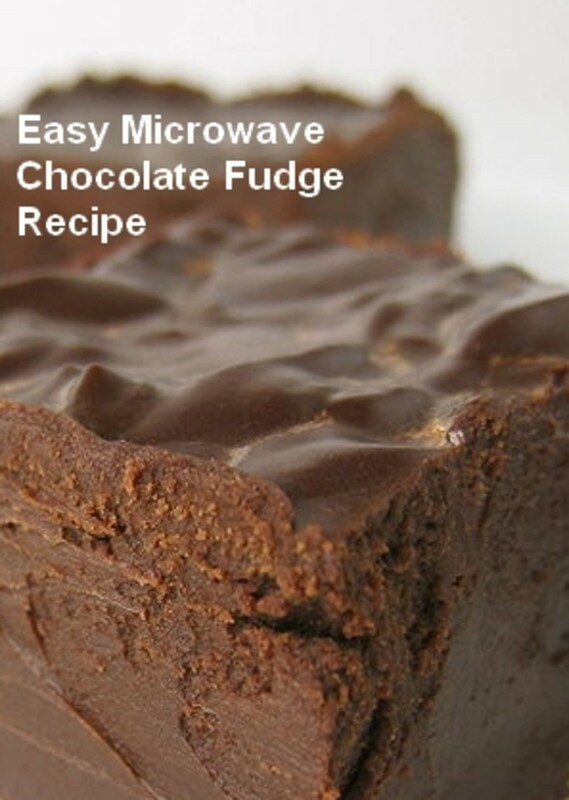 I have had fudge fail to set up with recipes that I have used in the past. It is no wonder fudge costs so much. this fudge however, is so simple and so rich, that my family and friends will think I bought it at a high end candy store. 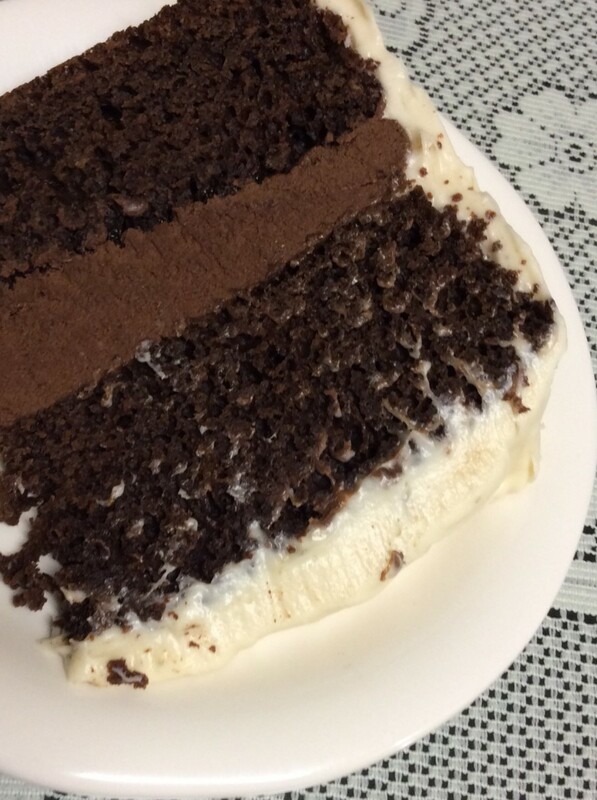 How did you enjoy our recipe? 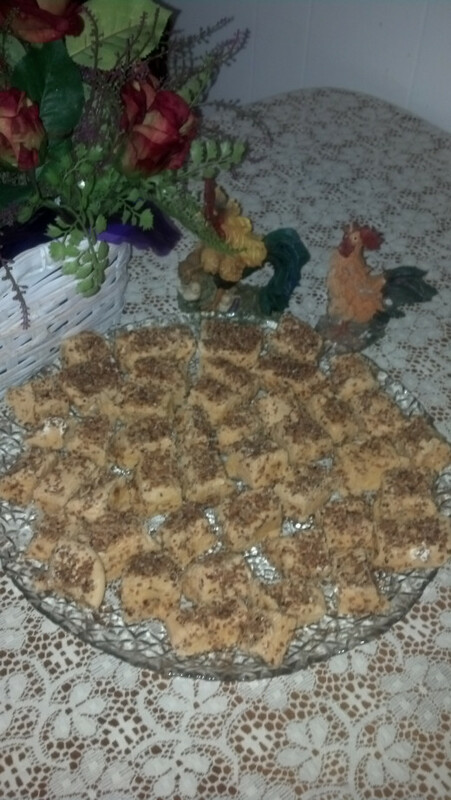 In this fudge, I substituted the milk chocolate chips with butterscotch chips then covered with finely chopped pecans. Add nuts: 1/2 cup of walnuts, pecans, or almonds. 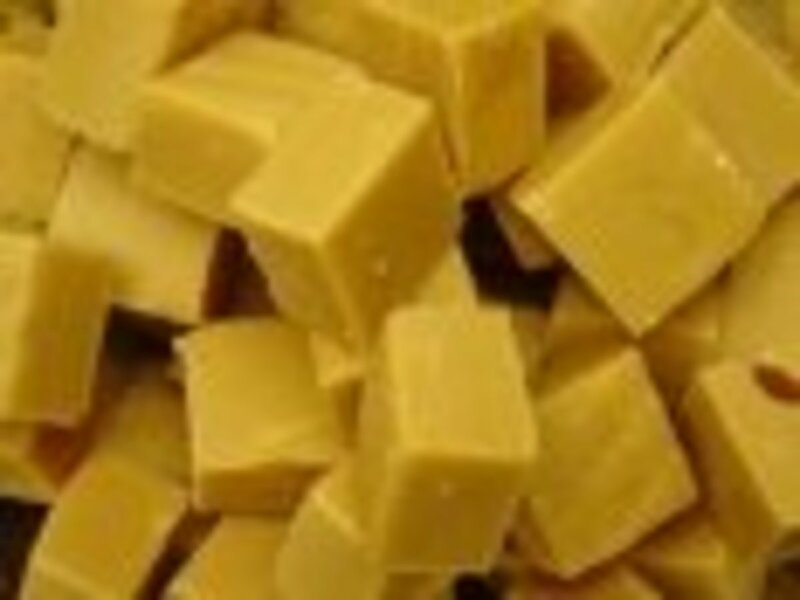 How to Make an Old Fashioned Fudge Recipe With Peanut Butter. I wish I could share a piece of fudge with each of you. Happy Holidays to each of you. As Tiny Tim said, "God Bless us every one!" How I love fudge especially at the holiday season! I especially like this recipe because it has marshmallow in it also. 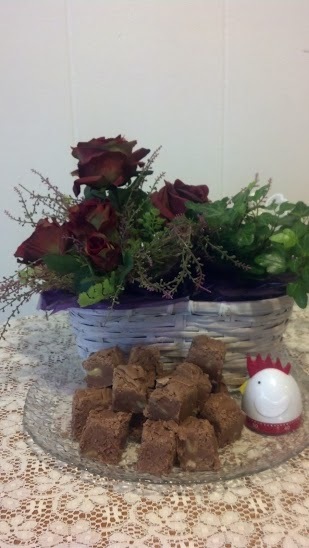 I just love fudge and thank you so much for sharing your recipe with us. 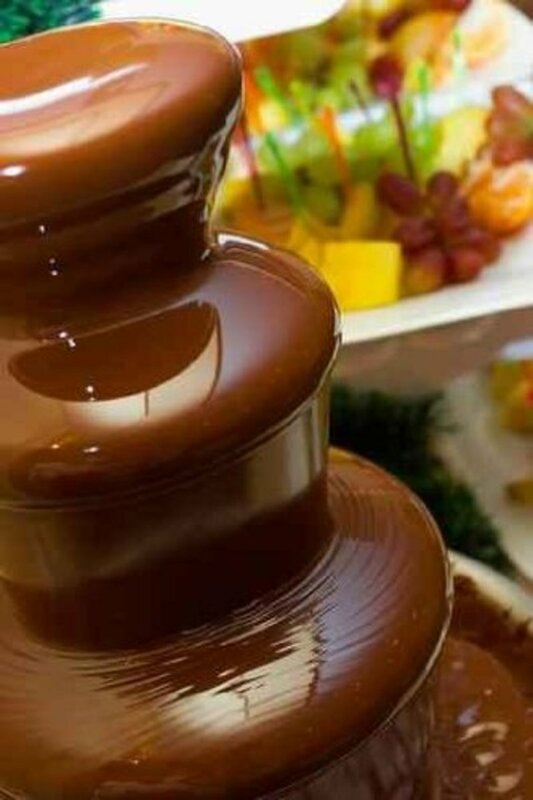 This looks and sounds so delicious. I am filing this recipe for sure in my recipe box! Donna, if I had to choose the best way to die it would be to drown in milk chocolate. LOL I'm all over this recipe. Thank you and Merry Christmas. I am glad that I could help, rebeccamealey! Happy Holidays! Great! Thank you!The recipe I used yesterday was a complete fllp. I need this.